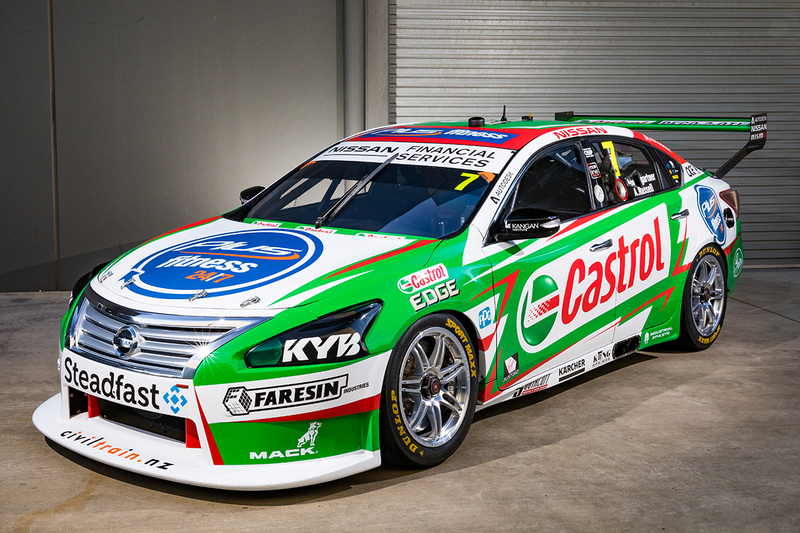 Castrol has taken up primary sponsorship of a second Nissan Motorsport Altima for this weekend's Supercheap Auto Bathurst 1000. 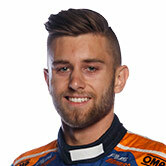 The oil giant has backed the team's #15 entry of Rick Kelly all year, and accompanies that at Mount Panorama with Andre Heimgartner's #7. Kelly and Garry Jacobson are carrying a tribute to Larry Perkins' Bathurst-winning scheme of the 1990s, with Heimgartner and Aaren Russell taking on Kelly's usual livery. 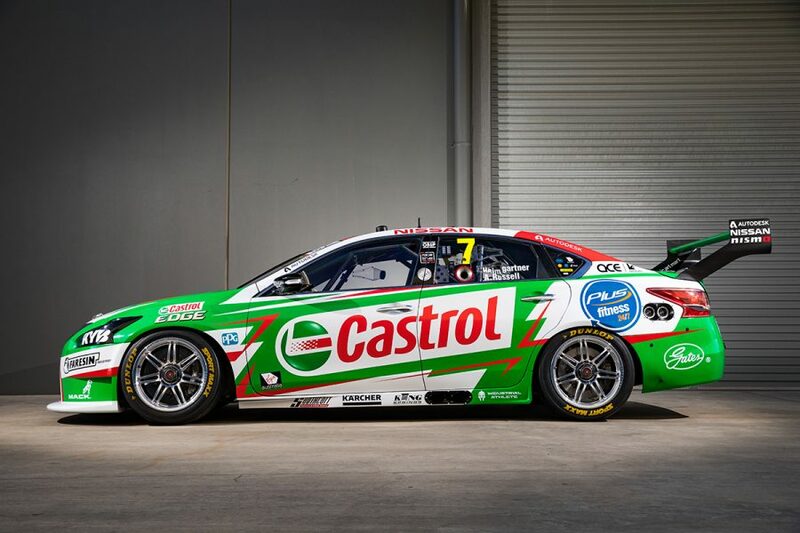 “It’s exciting to have two Castrol-backed team cars at Bathurst," Heimgartner said. 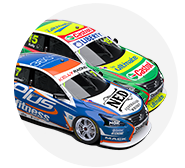 “Rick’s livery was well received when it launched in Adelaide and it’s exciting to bring this back at the biggest event of the year to complement the Perkins- inspired livery. “It provides us with an old-and-new theme through the team and a great story to tell for Castrol during the event. “Hopefully both Aaren and I can continue Rick’s good form with a strong result on Sunday." Heimgartner ran with Plus Fitness colours through to Tailem Bend, and then Kangan Institute's Automotive Centre of Excellence at Sandown. 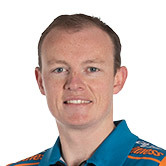 In the PIRTEK Enduro Cup opener, Russell won the co-driver ARMOR ALL Race for the Grid, the pair then starting the '500 itself in sixth place. Russell had an early spin after a clash with Will Brown, he and Heimgartner ultimately finishing 14th. “It was disappointing that we couldn’t yield a better result after starting sixth at Sandown on Sunday,” said Heimgartner. “Bathurst is a long race and we just need to bunker down and ensure we are in the finish for those last 30-odd laps. “Aaren and I gel well as a team and the Nissan Altimas are fast so we hope to be right in the finish come late Sunday afternoon."